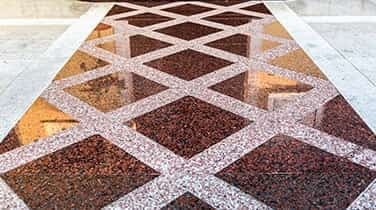 Commercial Granite Refinishing in Palm Beach, done under the watchful eye of the technicians at AAA Marble Care, and using state of the art polishing equipment, our team is dedicated to providing a service that leaves you willing to refer us to your family and friends. Satisfaction in our work is guaranteed when you trust our extensive knowledge base. 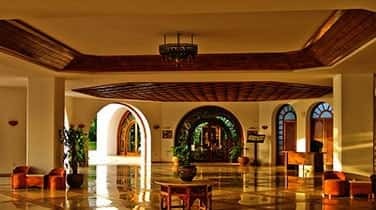 With many techniques available, we can restore your walls, showers, vanities, and many other stone and marble surfaces, but also providing grout staining to fully rejuvenate your tiled surfaces. Call today to reverse the effects of wear and tear on your surfaces! 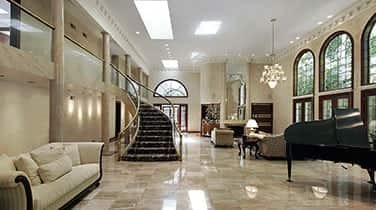 Exhibiting a professional work ethic and friendly service that extends through all interactions with AAA Marble Care, we want to earn your business with every conversation. Family owned and operated, we understand that your referral is the best indication of quality workmanship and we strive to complete every job to our client's satisfaction no matter how big or small the project. 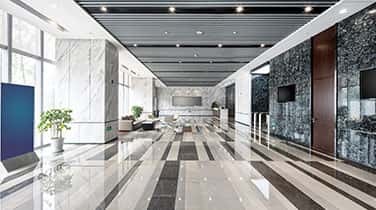 Using state of the art techniques and machinery, we can provide commercial granite refinishing for Palm Beach businesses that restores the sheen and luster of your granite and stone surfaces.